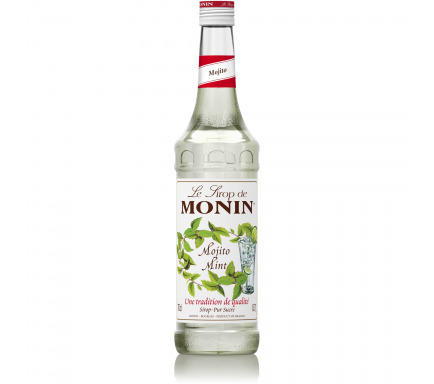 The almond is the fruit of the almond tree famous for bearing fragrant pink and white flowers. 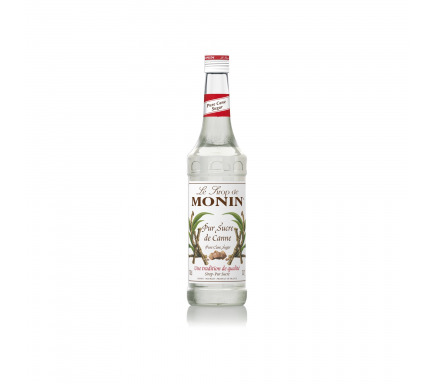 The flavour of sweet almonds is delicate and just slightly sweet. 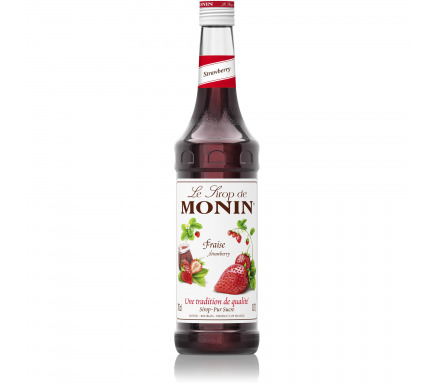 They are commonly used in confectionery baking and in marzipan, a traditional European and Mediterranean candy. Pure distinct bitter almond pit smell and taste. 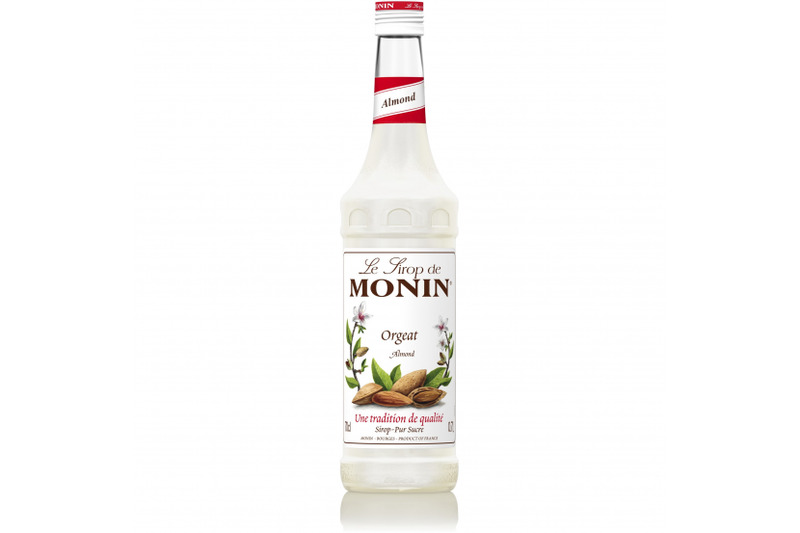 There are many ways to work with MONIN Almond syrup. 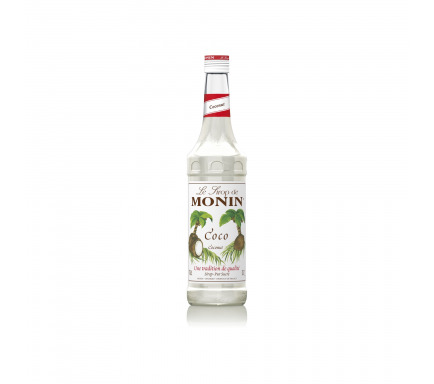 The most famous recipe is Mai Tai but try to combine MONIN Almond with MONIN Glasco Lemon syrup in a soda, and you will be surprised by the result!